The brutalized body of a 15-year-old girl was discovered late Tuesday morning in Philadelphia. 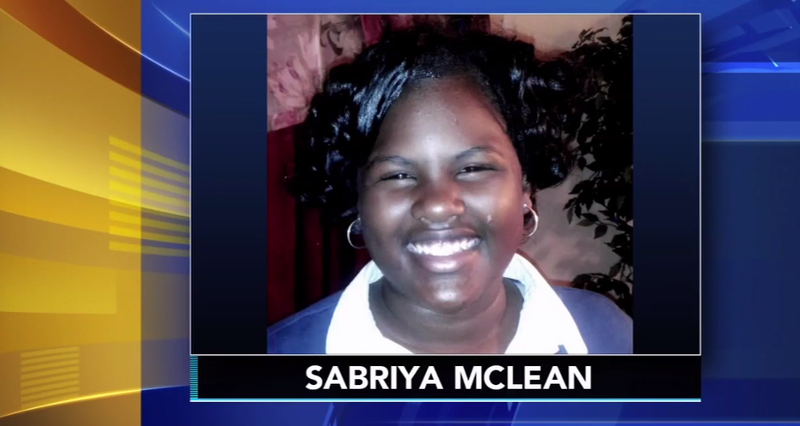 Police say the girl, identified as Sabriya McLean of New Castle, Del., was stabbed approximately 80 times before being set on fire by a man she met on Facebook. According to WPVI-TV, Sabriya met with the suspect, 23-year-old Cole Swaringer-Herring, Monday night. Both of Swaringer-Herring’s parents were away at the time of the incident, but when they returned home, he told them what he had done, authorities say, and his parents contacted police the next day. Swaringer-Herring was arrested at the scene after the girl’s body was found under a pile of leaves. The viciousness of the attack has investigators wondering if he has killed before, authorities say. “It was a very violent act, so we’re looking at him in connection to some other possible cases that we’ve had,” Police Capt. Jack Ryan told the news station. The suspect is facing charges of murder, arson, abuse of a corpse and other related offenses.